At the Council Meeting on Thursday 14th September, Jas Atwell the leader of the council announced that the Government Planning Inspector had informed the London Borough of Redbridge that their housing targets could be achieved without the need to build on Green Belt land. Thus the playing fields in the borough which includes the Oakfield site that were under threat will be removed from the Local Plan for development. What happens next? The Save Oakfield Society will campaign for the site to become a Fields in Trust, which will secure the site for sport and recreation and prevent any future government / council deciding to develop the site and the campaign having to be repeated. Further information regarding Fields in Trust to be provided at a later date. What does this mean for the future of Bealonians? As most of you will be aware, the Jack Carter Pavilion and playing fields are managed and operated by Frenford Clubs, and Bealonians are a tenant of Frenford. Frenford have a rolling one year licence with the council to operate the site since the lease expired in 2015. 1. Frenford to continue to operate and manage Jack Carter Pavilion and playing fields through to 2020, exact date to be determined. 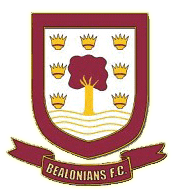 Bealonians will remain as a tenant during this period. 2. 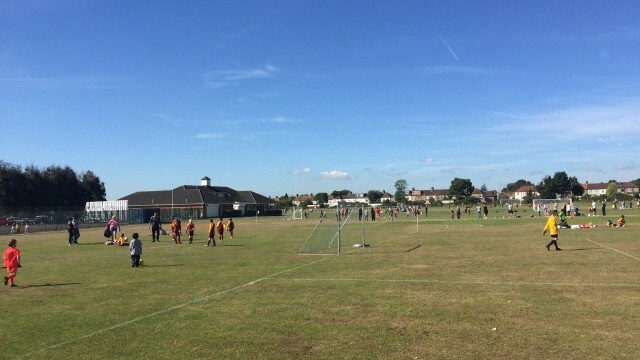 Bealonians to prepare a business plan to support an application for a long term lease from Redbridge Council to develop and operate the site known as Jack Carter Pavilion and playing fields. Frenford will support our application providing there is agreement for Hainault & Clayhall Cricket Club to continue to play on the site after 2020, and this has been agreed. There is a risk that other clubs make an application for the lease and the Council grant them one, which leaves us effectively homeless. Save Oakfield Society have requested that no new leases are negotiated until the Fields in Trust application has been actioned, and by working with Frenford we will be talking with the council to get agreement to the above approach. The simple answer is yes, there are a myriad of things to be done and numerous skills and expertise will be needed and the more that can be provided voluntarily the better. Adverts for Volunteer Roles will be posted in the coming months.